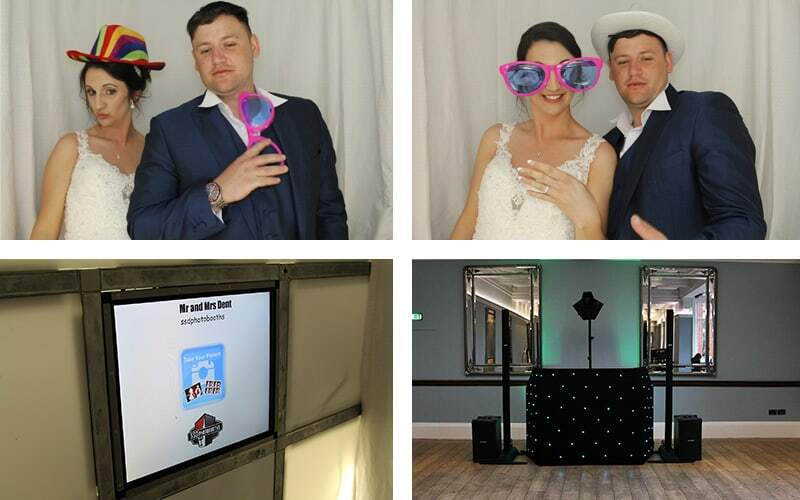 Sometimes you need more than just a Disco Hire, in order to keep a party more engaging, you need certain things in addition to disco hire Birmingham. In the case of weddings, you will need unique decoration props to enhance the beauty of the event. These will not only make your wedding look impressive but also will create an everlasting memory. On the other hand, they also make your wedding an impressive event to witness. 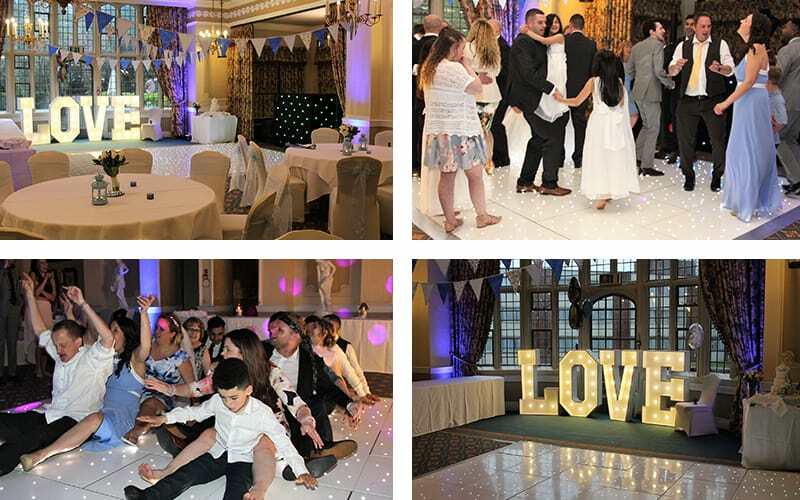 Wedding disco hire Birmingham provides an array of event decoration choices for its customers. You can have immense fun with your friends or loved ones through a photo booth. 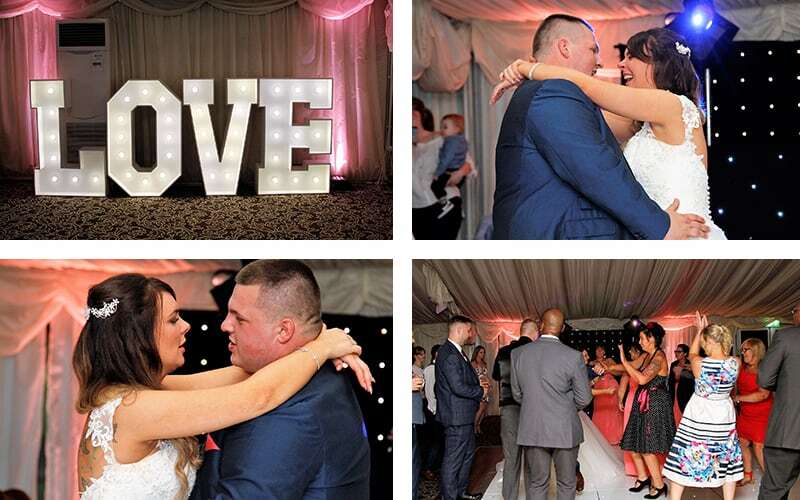 Also, amazing pictures taken in front of LED love letters are simply exquisite. In addition, disco hire Birmingham offers mood lighting which is fantastic and will not fail to surprise your guests. 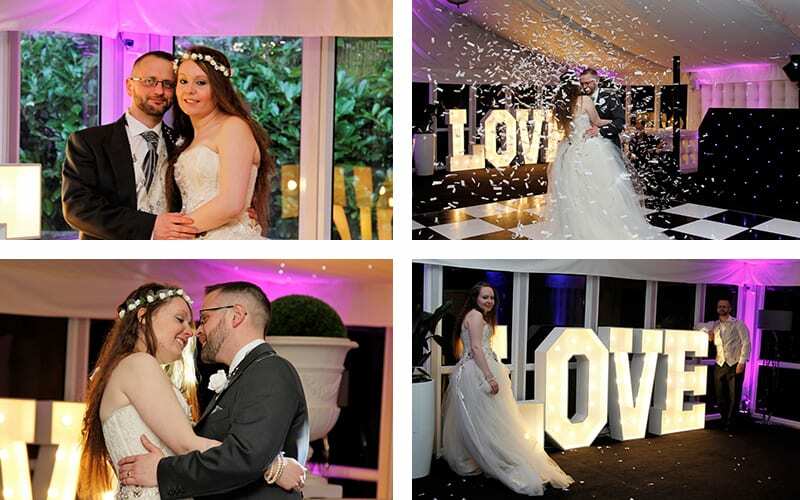 They also offer Mr and Mrs Letters which are the perfect backdrop for photo shoots. 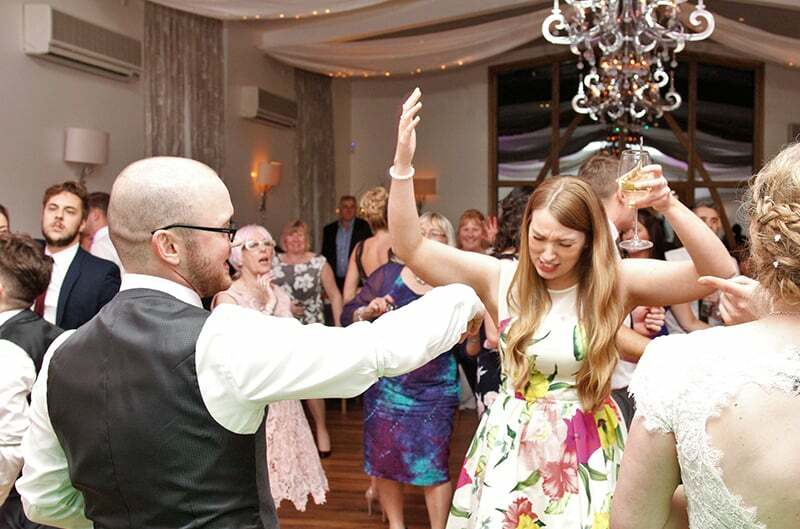 So, wedding disco hire Birmingham is more than just DJs and discos.